This book is a sociolinguistic ethnography of LGBT Mexicans/Latinxs in Phoenix, Arizona, a major metropolitan area in the U.S. Southwest. The main focus of the book is to examine participants’ conceptions of their ethnic and sexual identities and how identities influence (and are influenced by) language practices. 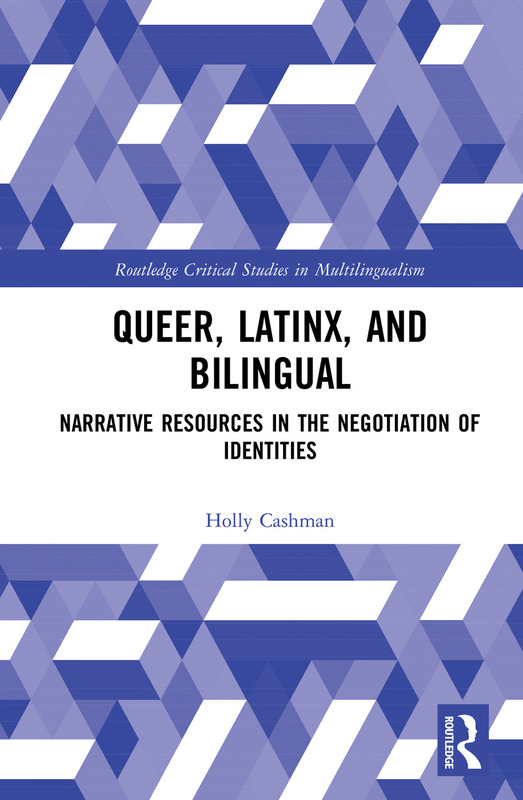 This book explores the intersubjective construction and negotiation of identities among queer Mexicans/Latinxs, paying attention to how identities are co-constructed in the interview setting in coming out narratives and in narratives of silence. The book destabilizes the dominant narrative on language maintenance and shift in sociolinguistics, much of which relies on a (heterosexual) family-based model of intergenerational language transmission, by bringing those individuals often at the margin of the family (LGBTQ members) to the center of the analysis. It contributes to the queering of bilingualism and Spanish in the U.S., not only by including a previously unstudied subgroup (LGBTQ people), but also by providing a different lens through which to view the diverse language and identity practices of U.S. Mexicans/Latinxs. This book addresses this exclusion and makes a significant contribution to the study of bilingualism and multilingualism by bringing LGBTQ Latinas/os to the center of the analysis. Holly R. Cashman is Chair of the Department of Languages, Literatures, & Cultures, Associate Professor of Spanish, and a core faculty member in Women's Studies at the University of New Hampshire. Her research focuses on Spanish in the U.S., bilingual language practices, and identities in interaction. She is a member of the advisory council of the International Gender and Language Association (IGALA).